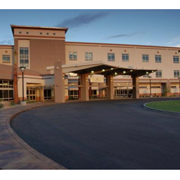 Located in the Southwest Valley of Phoenix, West Valley Hospital is an acute care community hospital offering state-of-the-art obstetrics, medical and surgical services, cardiovascular services, intensive care and a full-service Emergency Department. 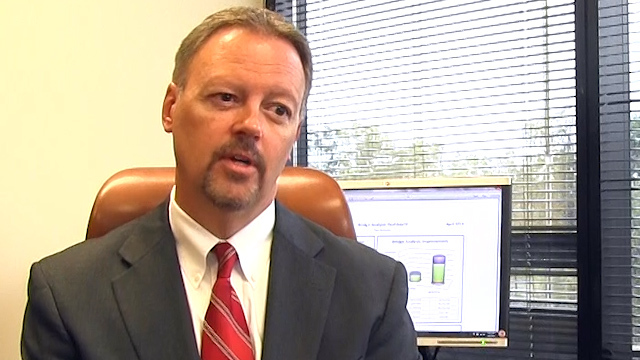 The hospital has made significant investments in technology and services. In May 2005, the Ci System became a part of West Valley's Joint Replacement program, providing surgeons with state-of-the-art technology allowing a three-dimensional view of the knee joint and precise data to improve the accuracy of replacement procedures. In June 2005, West Valley Hospital became the first hospital in southwest Maricopa County to offer the da Vinci Surgical System for prostatectomies, the world's most advanced, minimally invasive surgical technology. West Valley Hospital is accredited by the Society of Chest Pain Centers.